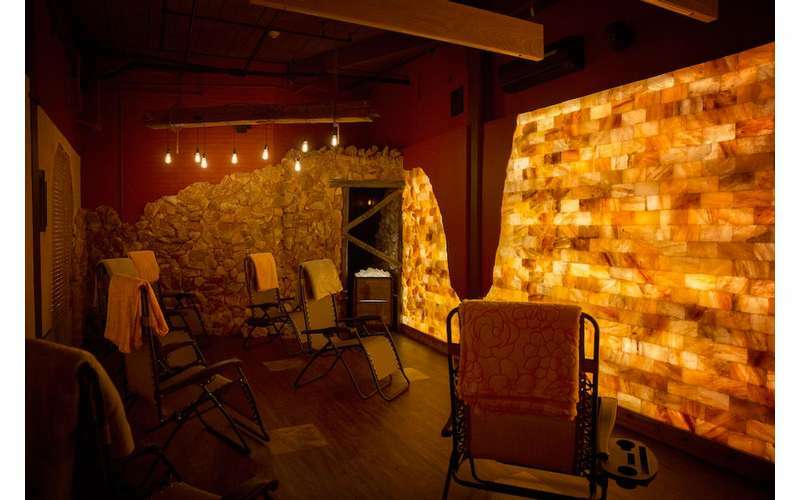 Experience holistic healing inside a salt cave in downtown Glens Falls. 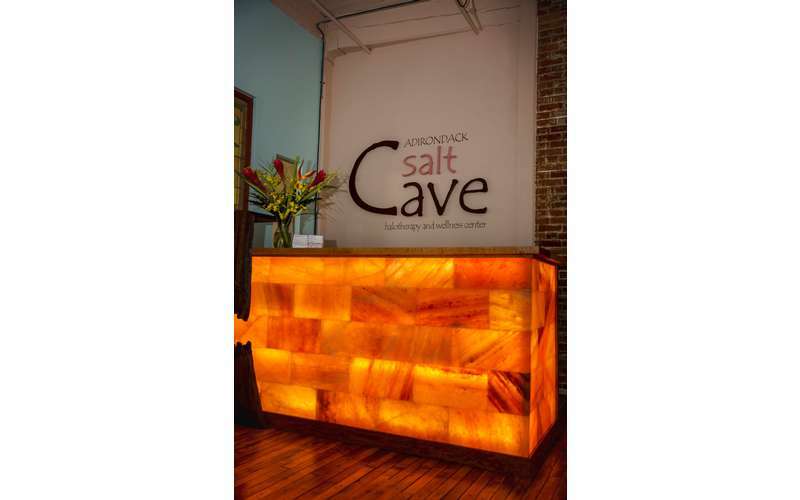 Located in downtown Glens Falls, Adirondack Salt Cave is a holistic healing arts center that features a man-made Himalayan salt environment. 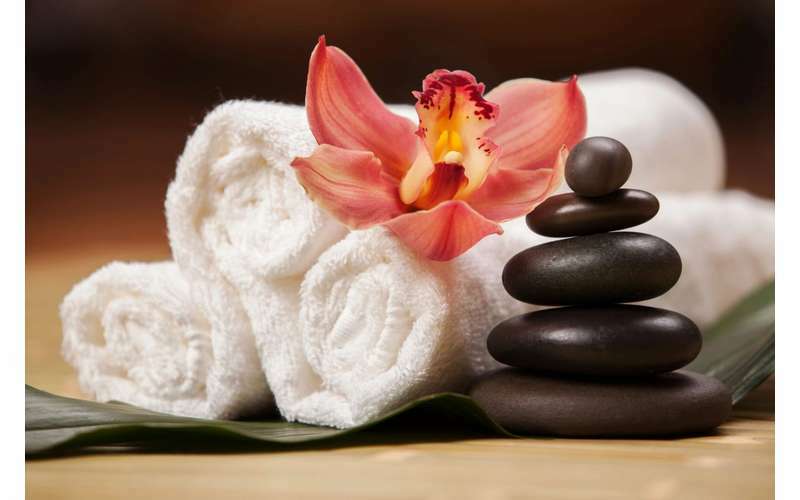 Their healing services include halotherapy, massage therapy, Reiki, reflexology, and more. 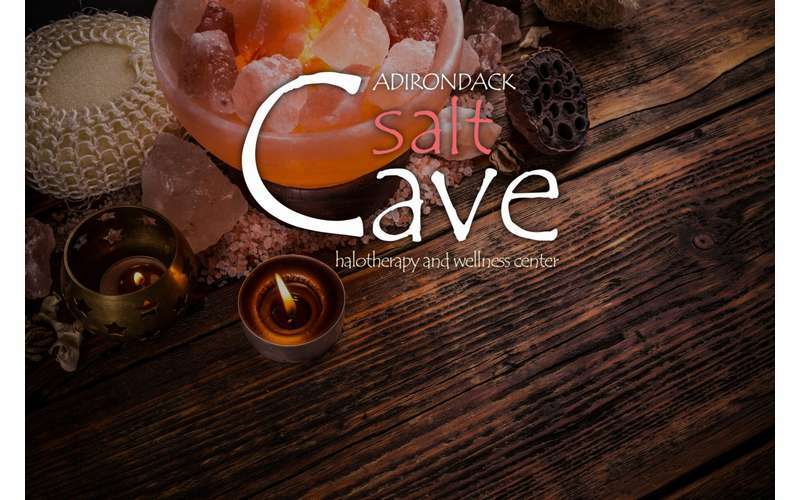 Adirondack Salt Cave is a family-owned halotherapy and wellness center that is the first business in the North Country to offer halotherapy (dry salt therapy). 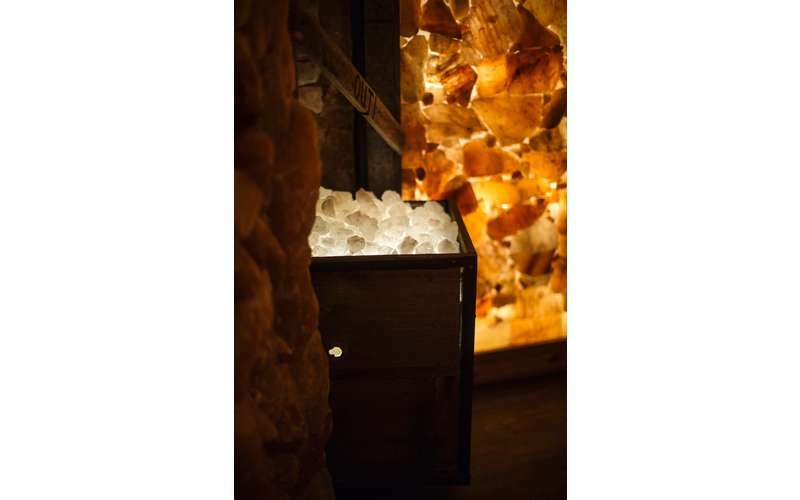 Their Himalayan salt cave incorporates sights, sounds, special lighting, and textures to provide visitors with a relaxing and rejuventating wellness experience. Although there is limited modern scientific research, halotherapy has been practiced for centuries to treat a variety of ailments. The Salt Cave's man-made environment is intended to reproduce the unique microclimate and healing properties of deep salt caves found within the Himalayas. In addition to halotherapy, a wide range of other therapeutic treatments and services are available at this healing arts center. Halotherapy is believed to help with respiratory issues and skin conditions, enhance athletic performance, boost the immune system, and improve one's overall sense of well-being. Wondering how halotherapy works? 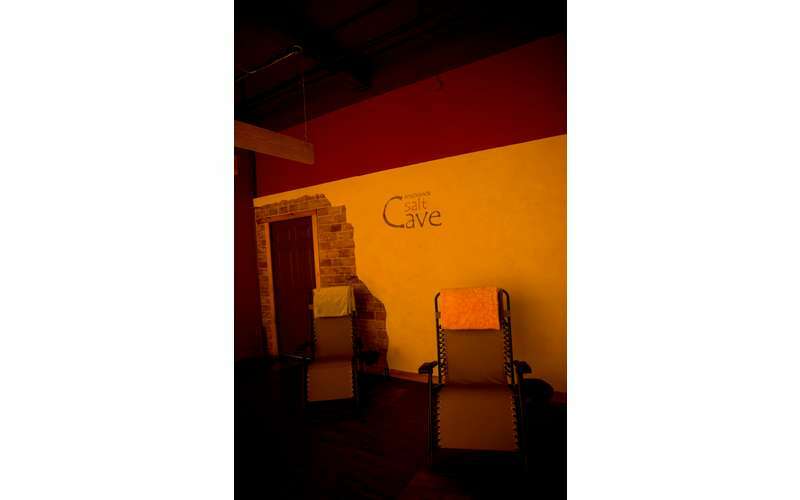 Today, halotherapy is a holistic approach that mimics the microclimate of a salt cave. Dry salt is dispersed into the air in an enclosed environment through a halogenerator, and then it is inhaled. 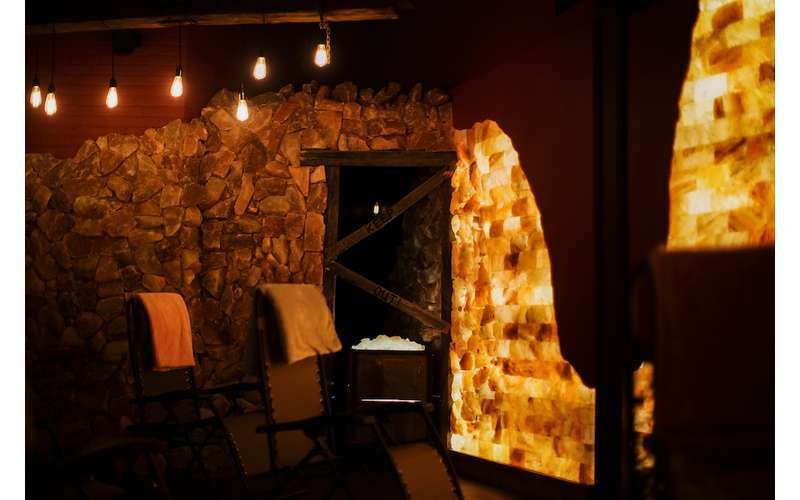 During a typical halotherapy session at Adirondack Salt Cave, clients will relax in lounge chairs as soothing music plays and dry salt is dispersed. Each session lasts for 45 minutes, and rates vary. You can also check out their calendar of events to see what classes and activities are planned at the Salt Cave. Visit their website for rates and more info!